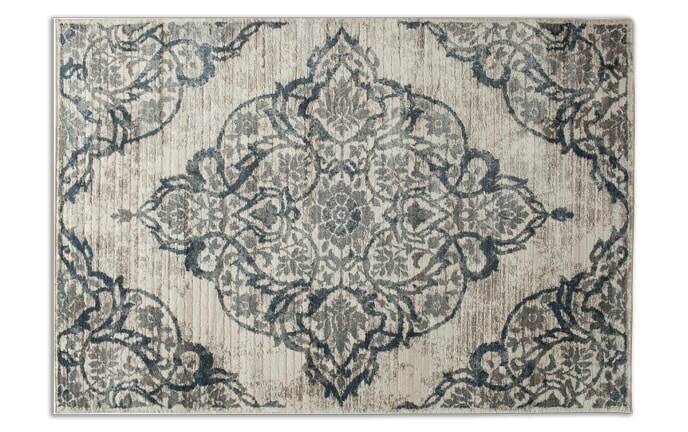 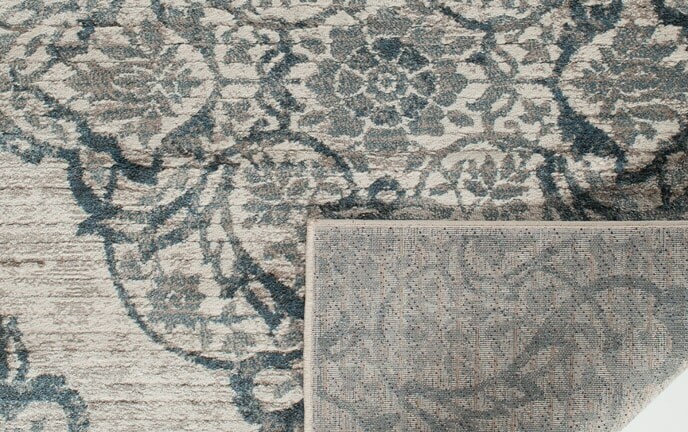 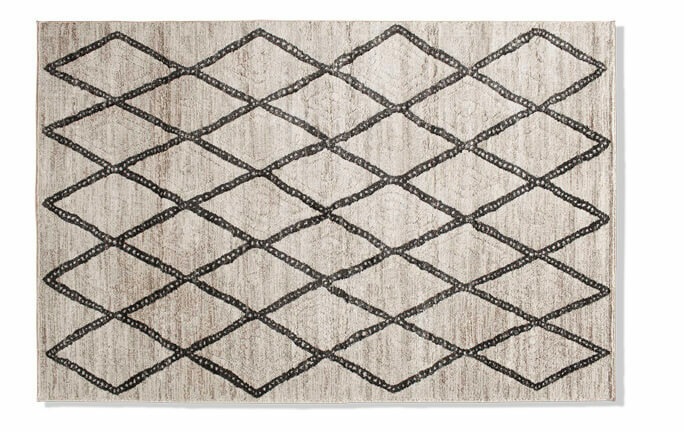 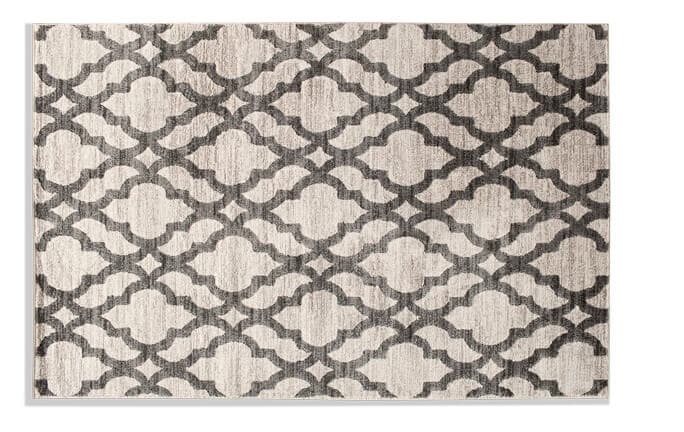 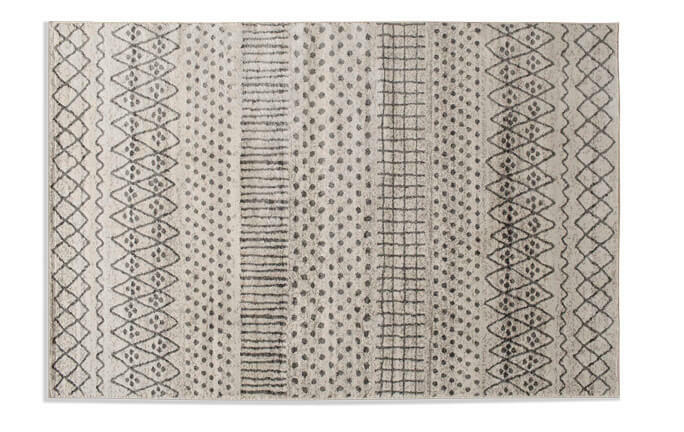 My Betty Shag Rug is the must-have home decor piece you're missing in your space! 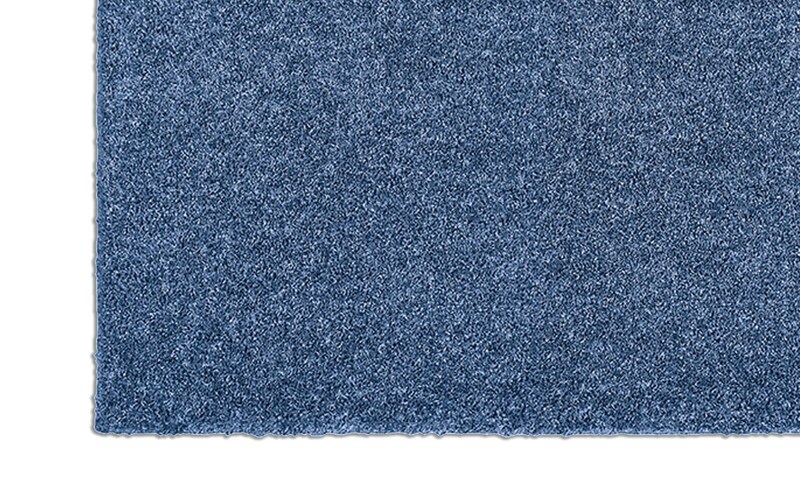 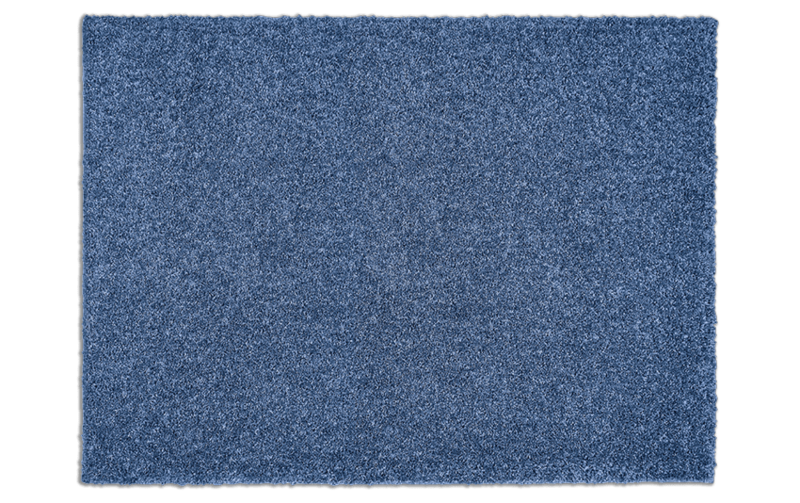 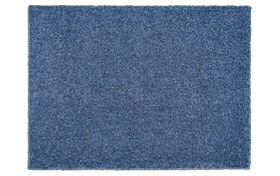 Made of soft 100% polypropylene, this 5' x 7' will become your go-to shag rug. 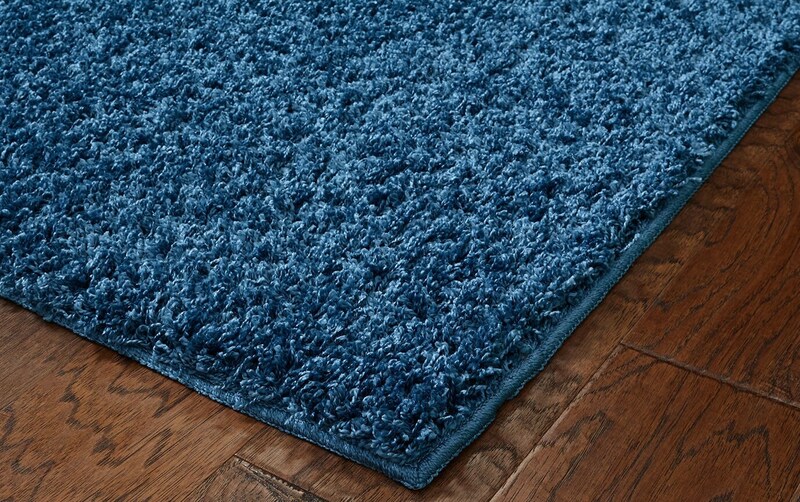 Its solid color makes it super easy to match with other decor, while the high pile height makes your feet happy!